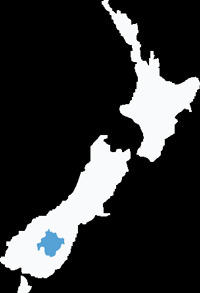 Central Otago’s mountain and valley landscape, inland location and semi-arid climate create a land of four distinct seasons. There are no half measures: you’ll bask in the glory of the summer; kick back in the autumn golden glow; hunker down under the blanket of winter; and recharge the body and soul in the flourish of spring growth. Each season brings with it change: in the pace of life and landscape colours; and a change in what you’ll choose to do for leisure and enjoyment. Summer is hot, dry and shimmery. It’s the season of full-on outdoor living and adventure, and the perfect time to explore from the vast valley floors to the rock tor skyline. Cool, dry and mellow autumn is the time to ease back the pace of life. The weather is still warm enough for outdoor pursuits, but the days draw in and the indoors beckon. Winter is crisp, very cold and icy. Frosty and foggy morning starts are frequent but chances are you’ll see the sun by mid-morning. This is the season for wrapping up in layers to make the most of the chilled landscape. It’s also a great time to cocoon indoors and indulge yourself with the tastes, flavours, heritage and culture of the region. Warm, vibrant blossom-filled spring is the season of reawakening. The rising temperatures melt away the winter, warm the soil and herald new growth. Fruit trees blossom, and vibrant greens burst forth in valleys, and the hills come alive with the subtle hues of moss, lichen and purple flowering thyme. 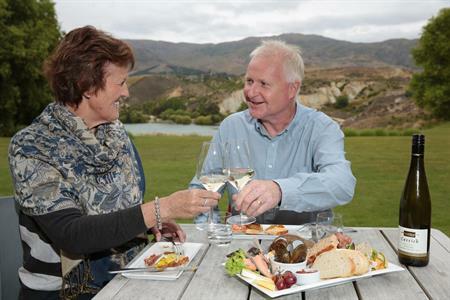 Roll with the seasons and the change that each brings – that is the Central Otago way of life. 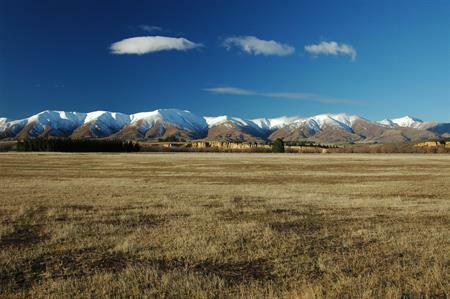 Central Otago is truly a summer playground. It’s hot and dry and there is an unlimited choice of things to do during the long daylight hours. It’s a holiday destination loved by people of all ages and stages many of whom return year after year. Once you’ve visited you’ll understand why. Central Otago is well known for its orchards and vineyards - in April & May visitors will witness harvest time on the vineyards and a blaze of vibrant colour as the fruit trees and vines turn colours of fiery orange and red, golden yellow and rich brown. Winter is time to celebrate with crisp clear days, snow capped mountains dotting the horizon and if you are lucky stunning hoar frosts where the land and everything on it is crystallised into mystical, magical apparitions. Experience the unique activities of winter or retreat to a cosy fire with your favourite glass of pinot. Vast rolling hills burst into life with colour and freshness. Days warm, skies brighten, the fragrance of thyme fills the air. Blossom adorns the trees and vines. A vibrant array of wildflowers spread across this timeless land in gay abandon. New growth set against a backdrop of tussock and schist.